Two men were killed and two others injured this morning following a collision between two light motor vehicles on the R24 in Krugersdorp. ER24 Paramedics, along with other services, arrived on the scene to find the two wrecked vehicles in the middle of the road. Two men were found lying trapped inside the one vehicle while a man and woman were found seated inside their second vehicle. 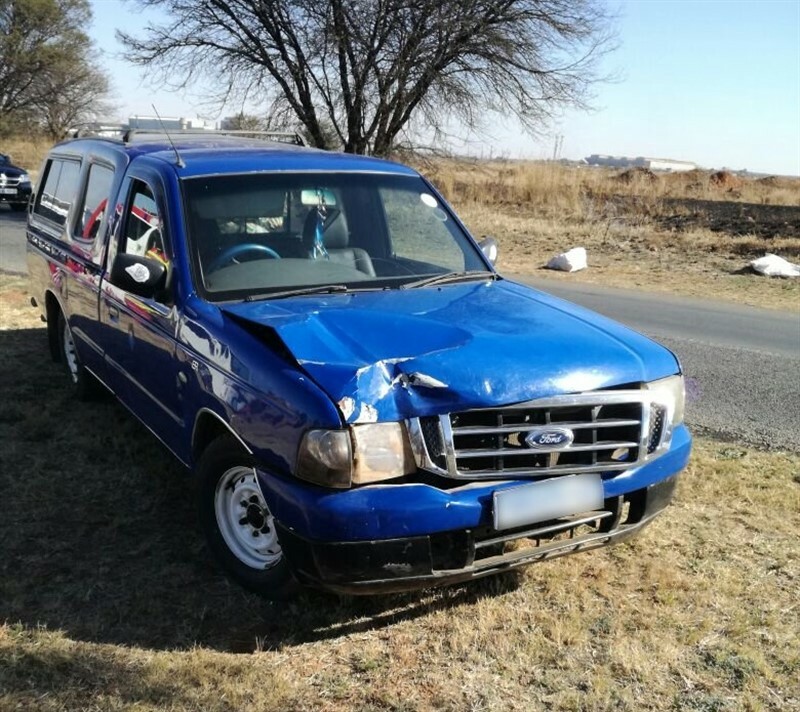 first vehicle and found that that one had already succumbed to his numerous injuries while the second man was found to be in a critical condition. 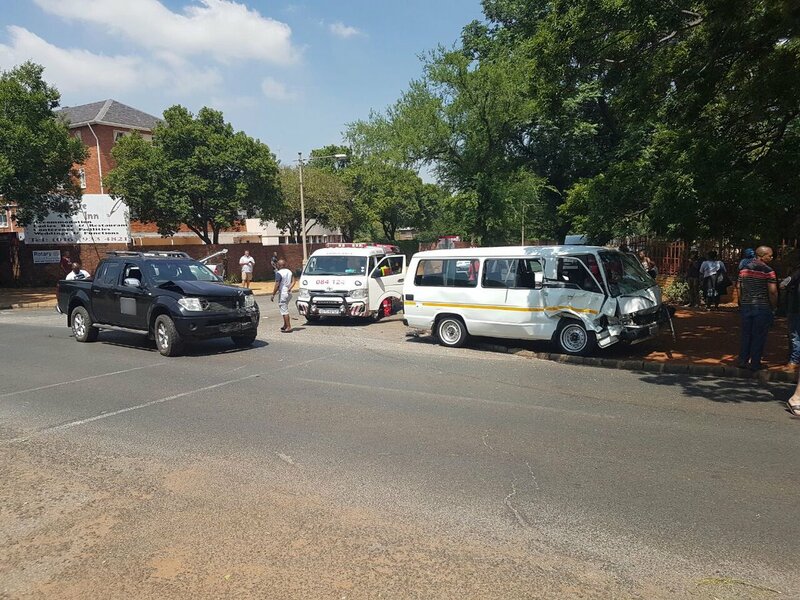 The man and woman in the second vehicle were found to have sustained moderate injuries. Rescue services utilized various tools to free the critically injured man from the vehicle. Once freed, paramedics treated the patients and provided the critically injured man with advanced life support interventions. Unfortunately, after some time, the critically injured man succumbed to his injuries. Nothing could be done for him and he was declared dead. The remaining man and woman were later transported to a nearby hospital.